Need a quick answer? Need a long technical answer? 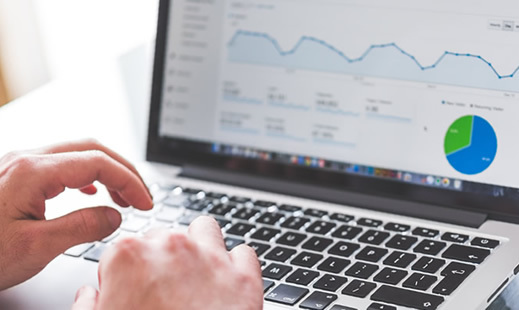 We've got all the Email Marketing resources you need. 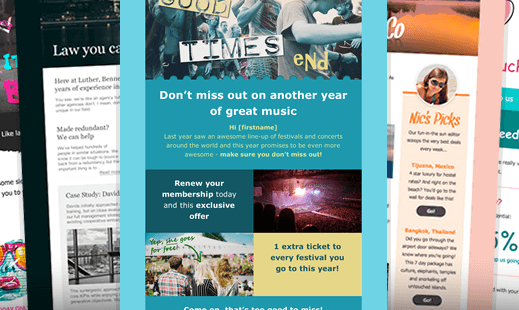 Email Marketing tips, tales from account managers and the very latest in email design tricks. Regular blog updates written by NewZapp team members who love to pass on their knowledge and experience. Need a quick answer? 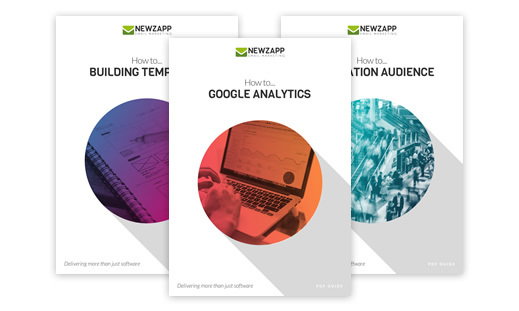 The knowledge base is packed with information about every element of the NewZapp software. Broken down into sections, the information you need is at your finger tips. Alternately you can raise a ticket and one of our team will get back to you A.S.A.P. Total control over email design. 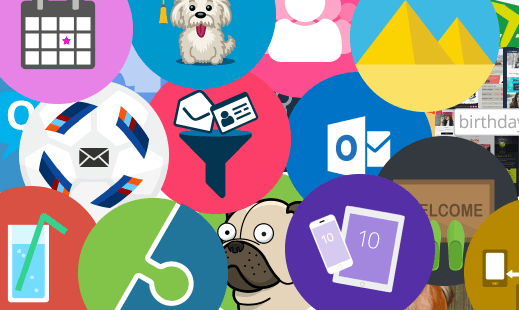 Our design team are dedicated to keeping you up to date with the latest email design news. 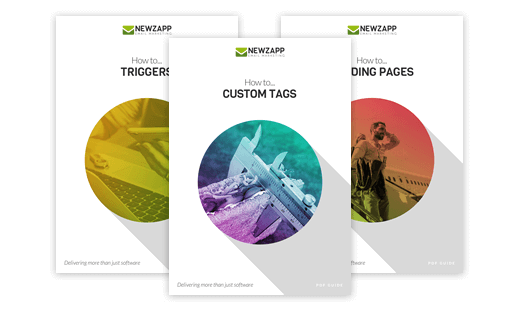 Improve your email marketing with our best practice guides and whitepapers. Everything about email marketing you were too afraid to ask. 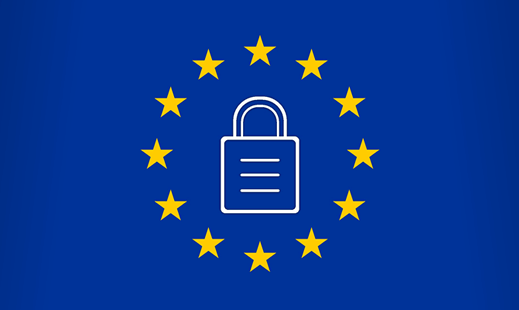 The GDPR increases the requirement for data controllers (that's you) to ensure that opt-in consent and permissions have been obtained from the data subject (that's your subscribers), to send marketing materials via a data processor (that's us! ).